We have achieved the ModeshiftSTARS Bronze & Silver awards! 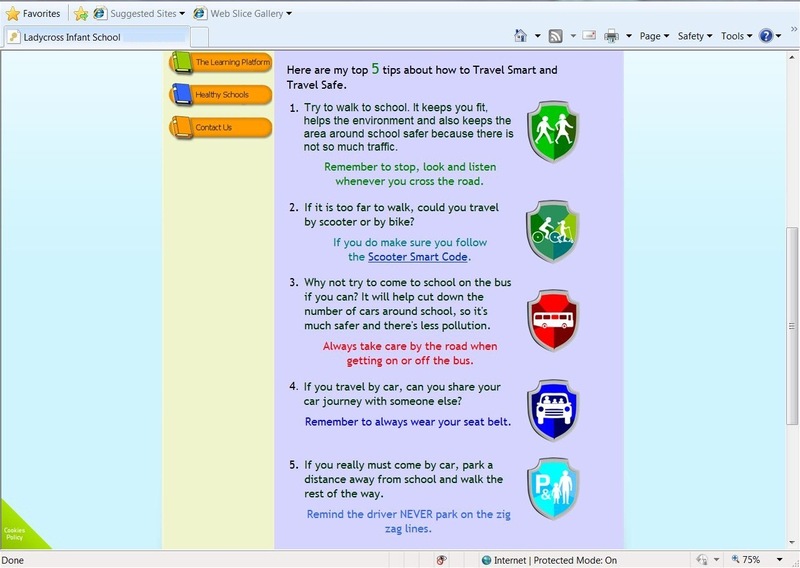 We are delighted to be one of the first schools in Derbyshire to receive the national 'Modeshift Sustainable Travel Accreditation and Recognition for School awards (STARS) - to recognise the efforts made to persuade pupils and parents to choose greener and healthier ways of getting to and from school. 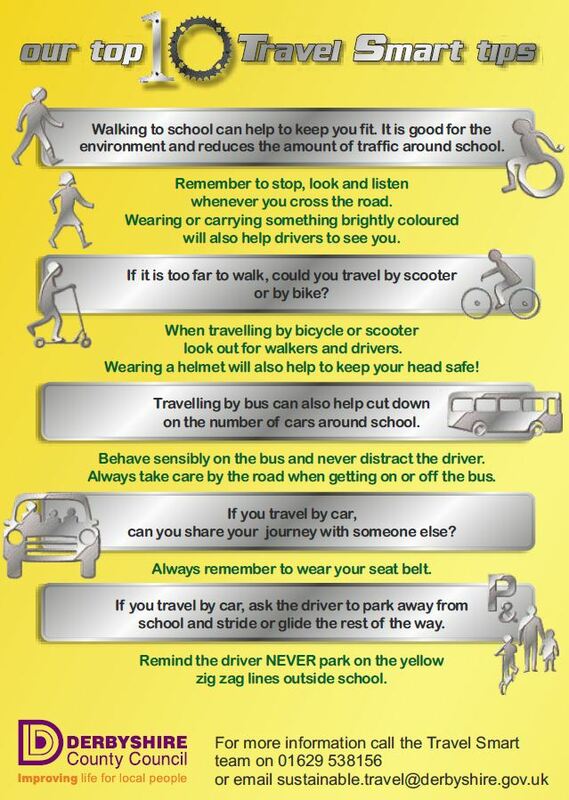 We have been working hard to encourage parents to leave the car at home by installing scooter pods, providing scooter safety training, and promoting walking to school. We have been working closely with PC Hopwell and PSCO Midgley from Kilburn Safer Neighbourhood Team who also recieved the national Modeshift award for team contribution to sustainable travel. We are now working towards our Silver STARS award by taking part in the Big Pedal - a national competition to encourage more children to cycle or scoot to school, as well as continuing our work with the Kilburn Police Safer Neighbourhood Team to encourage those parents that do drive to school to park responsibly, and loaning adult scooters to parents/carers to scoot to/from school with their children!! Thank you to Rob Bounds (LA Senior Transport Officer) for all of his help and support! Big Pedal 2015 'Superhero Day'! ModeshiftSTARS We are taking part in this national awrd/scheme! P.C. Hopwell sees pupils scootering to school! Our 'Travel Smart' year 2014/15! !